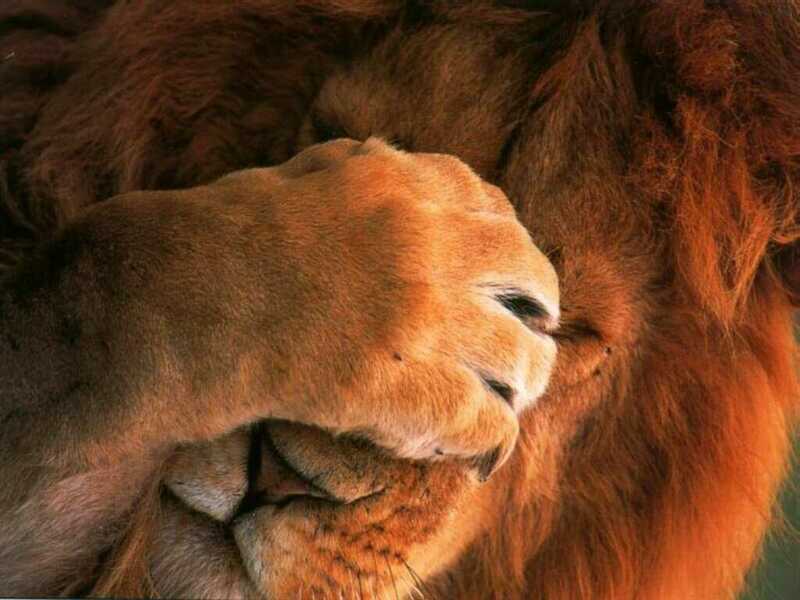 Shy Lion. . HD Wallpaper and background images in the Lions club tagged: photo lion animal. This Lions photo might contain شعر کب and شیر بچہ.